Sintered, highly porous, permeable materials are indispensable in many industrial processings. Proper selection of such materials to the production demands, provides efficiency and cost reduction. Value of porous materials has been proven in many technological processes. Porous materials have to fit technological standars as: temperature resistance, mechanical durability, chemical resistance and ability to clean by a water jet. 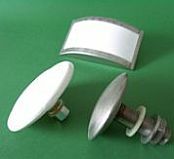 Products made of stainless steel and polyethylene are permitted in food industry. Mixing, storage and transportation of bulk materials, like powdered synthetics, cement, stone dust, etc. creates typical problems. Bridges, overhangs, ratholes and funnels are occurring in silos. 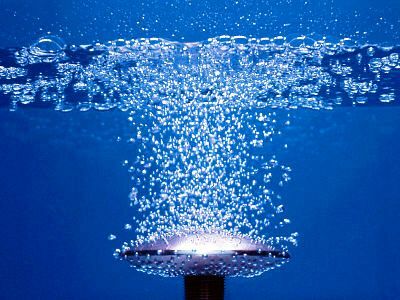 Proven and recommended solution are porous materials pneumatic aeration systems. Compact and reliable. Contrary to aeration, homogenization demands a high speed of working medium, pushing processed material through the highly permeable porous bottom of the homogenizating silo. The high speed of air is necessary to provide even flow and mixing of processed substances. Most of production processes include filtration of liquids and gases. 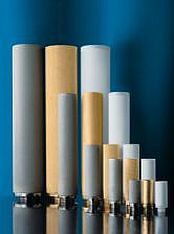 Porous sintered permeable filters fulfill all contemporary demands. Most of them are classic in-depth filters, providing mechanical filtration. Thanks to adsorption effect our material stop most of dust pollutions. 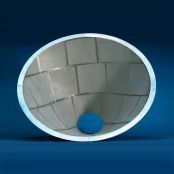 Bulk materials can be effectively compacted by rollers and sucking tubes made of porous sintered materials. Compacted material can reach up to 20% of original capacity. Statistically even pattern of pores in our materials provides optimal saturation/degasification of liquids, such as: oxygenation of water or degasification of car batteries. Sintered, porous permeable materials are also perfect for fluidized bed conveyers and fluidized bottoms in containers for powder coating technologies. Fluidal transportation is the most energy efficient method. 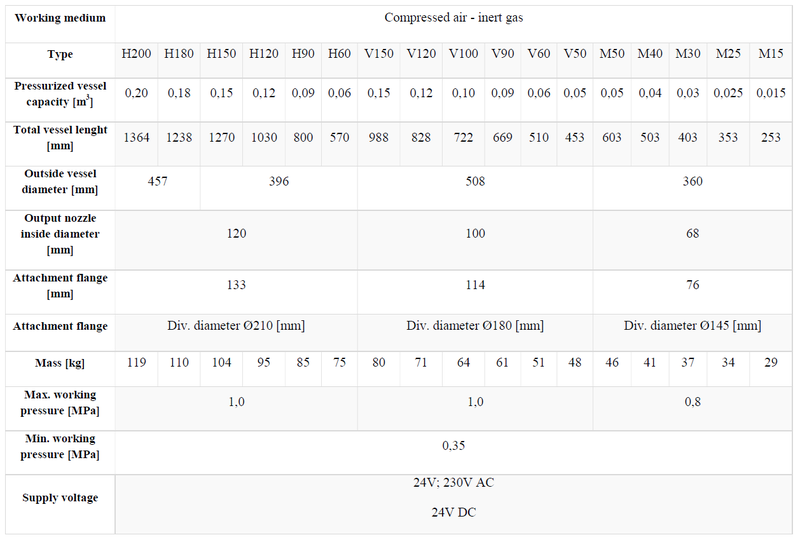 0,01 to 0,04 kW is sufficient to move 1 t of product up to 10 m.
Sintering powders of different shape, size and grain proportion creates material of different porosity. For example stainless steel porous products are made of angular grain, when brass and polyethylene are made of ball grain.